Religious leaders provide millions of people with inspiration, healing, words of wisdom and emotional fulfillment. Some leaders are well-known for their involvement with celebrities, while others have been questioned in regards to their financial transparency that is required by all non-for-profit organizations that these churches house. Some pastors on this list took their success within the walls of their own church globally with television channels and radio shows, and some published books and spread their word through their parishioners. What all of these religious leaders have in common is their incredible wealth, earned through hard work and savvy business skills. One of the richest spots on this list is Edir Macedo. He is worth a jaw-dropping $1 billion. He is the richest leader in the whole world thanks to his theological and business finesse. It was in the 70s that Macedo began his path on the Pentecostal teachings. Years later he formed the Kingdom of God ministry in Rio De Janeiro, Brazil. He is considered a prosperity teacher, much like the rest of the individuals on this list, and is also an owner of one of the largest tv networks in all of Brazil. He owns 40 radio stations, newspapers, television stations. 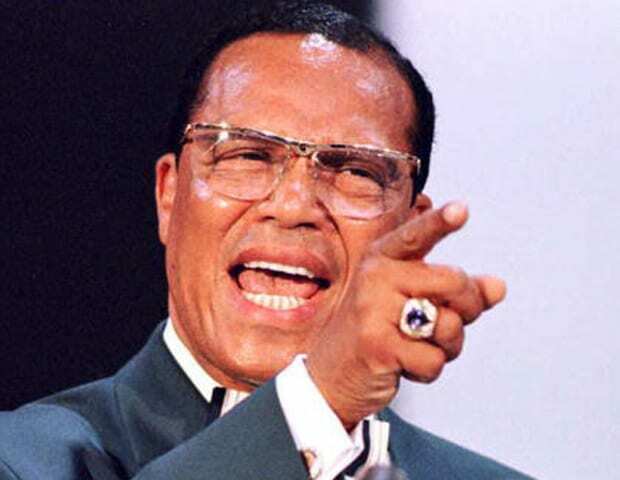 Louis Farrakhan is well into his 80s today but is worth $3 million. If comparing to other religious leaders in the world, his net worth isn’t as jaw-dropping but considering he is a minister, a man of God, and nothing more, that kind of net worth is very impressive. Farrakhan is one of the leaders of the religious group Nation of Islam. He served as the minister in key mosques in Harlem and Boston and eventually appointed the National Representative of the Nation of Islam by Elijah Muhammad, a longtime leader himself. Paula White is one of the more unique pastors on this list. She doesn’t have the look of a pastor for sure but is very successful nontheless. White has a net worth of $5 million from her many successful published works, and is married to yet another famous man – Jonathan Cain, singer and songwriter who shot to fame as a part of the band Journey. White is part of the Pentecostal Christian televangelist trend and is the Senior Pastor of New Destiny Christian Center in Apopka, Florida. With a last name like Dollar, we aren’t that shocked that this pastor makes the dollars. Dollar is worth $27 million and owns a Rolls Royce! He also owns several $2.5 million properties. We have to say that for a spiritual man he is very materialistic. He is also a preacher of prosperity like many others on this list and holds an undergraduate degree in Science for Education from West Georgia College. 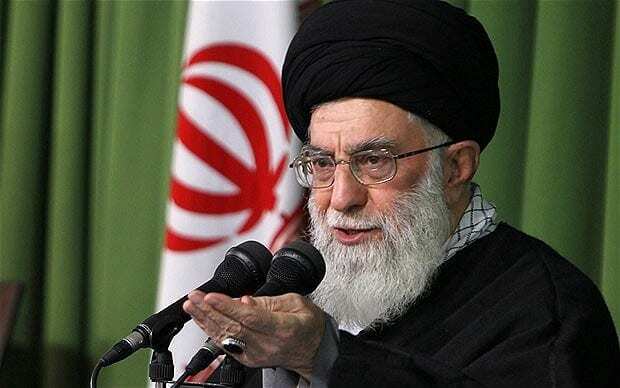 Ayatollah Ali Khamenei is the supreme leader of Iran. He holds control of a $95 billion empire. This empire is made up of the conglomerate that is the Headquarters for Executing the Order of the Imam, or Setad, in Iran. There is an ongoing investigation into this ‘company’ but the Ayatollah is very much at the head of this conglomerate. Every shah in Iran has made his mark on the nation’s capital and his own. So far, Ayatollah Khamenei has made the biggest mark of them all. 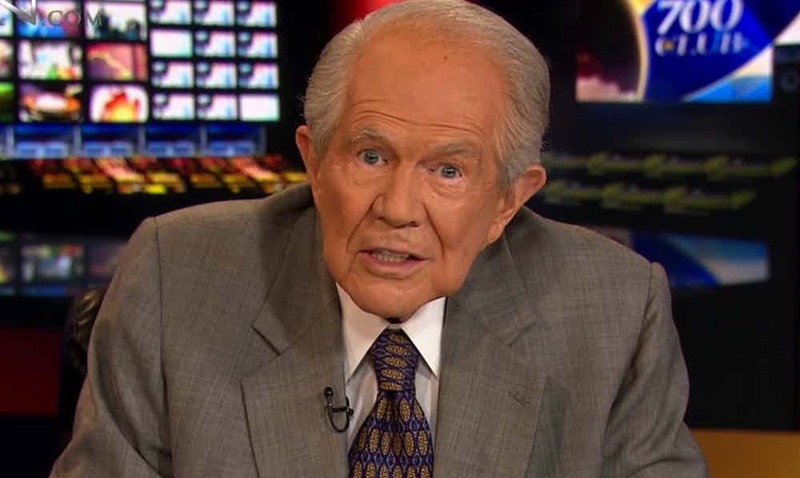 Pat Robertson is one of the oldest members on this list. He is in his late 80s and has worked hard to earn his $500 million empire. Pat is famous for being on The 700 Club show that is open to all Americans. Robertson is a former Marine who has a law degree from Yale University although he never became a lawyer as he didn’t pass the bar exams in New York. He then turned to theology school. 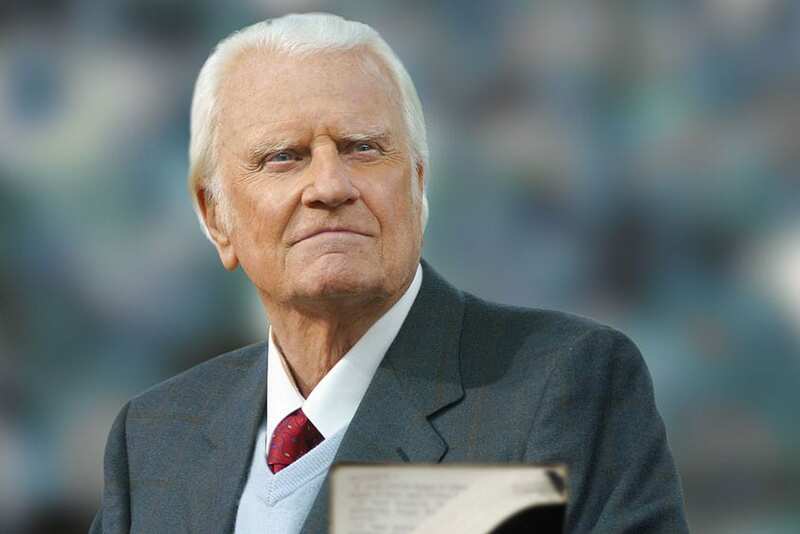 Back in the 60s, he founded the Christian Broadcasting Network which has been the cornerstone of his success. He is also the founder of other channels such as ABC Family, American Center for Law & Justice and CBN Asia. Charles Blake is the head bishop of the West Angeles Church of God in Los Angeles, California. 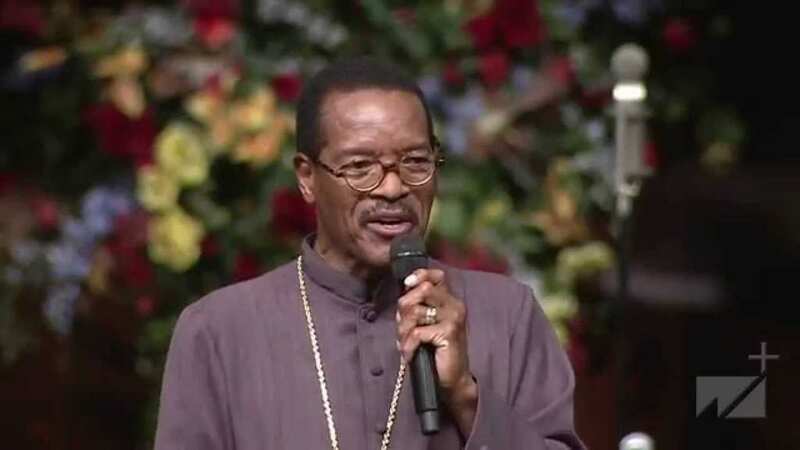 He holds a congregation of over 24,000 people and earns a yearly salary of $1 million! He is the head of the Pan African Children’s Fund, an organization that was created by Blake to support over 200 children in Africa who were orphaned due to the HIV/AIDS epidemic in the region. 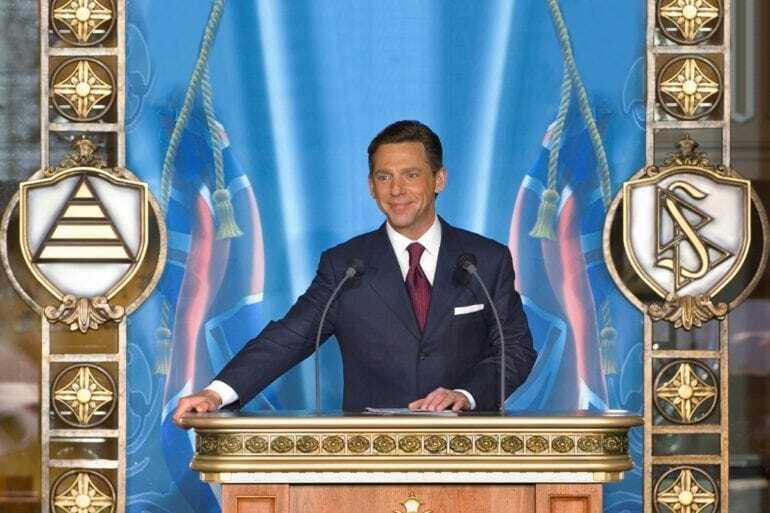 David Miscavige, the current Chairman of the Board (also known as spirital leader) of the Church of Scientology. While the religion itself is controvertial and questioned on a daily basis, there are many followers of the church and continued donations by patrons and parishoners. David himself is worth $50 million. The question on everybody’s mind is how David got to this level of wealth if he is the head of a non-for-profit organization, the Religious Technology Center. 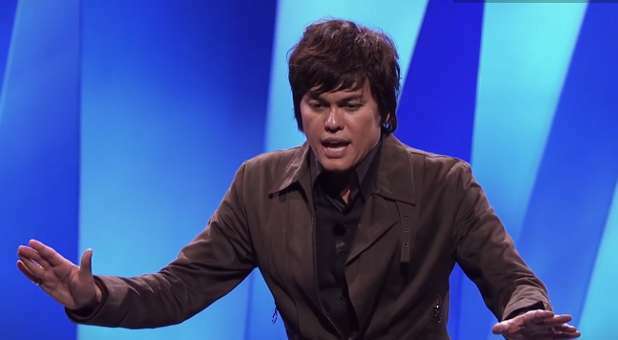 Joseph Prince is the head of one of the largest churches in Asia. He was born to a Sikh priest and was actually an IT specialist before turning his sights to religion. He is worth $5 million and has an annual paycheck of $550,000. 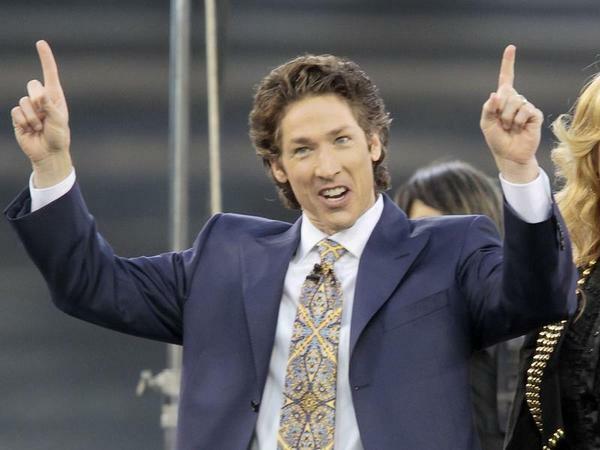 He is good friends with another member of the clergy that’s on this list – Joel Osteen. Osteen has hosted Prince several times for guest sermons. Prince is originally from Malaysia. He has transitioned his church into the modern era with online sermons via videos and podcasts. T.B. 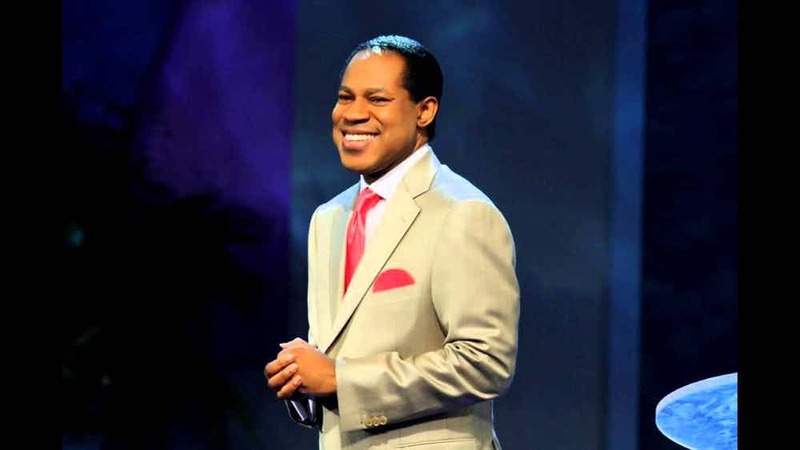 Joshua is an influential pastor in Nigeria who is worth $10 million. Many consider Joshua a form of Prophet and has a heavy handed influence on the people of his congregation. His church has been under some scrutiny over the last few years as his views on medication over prayer have caused deaths. 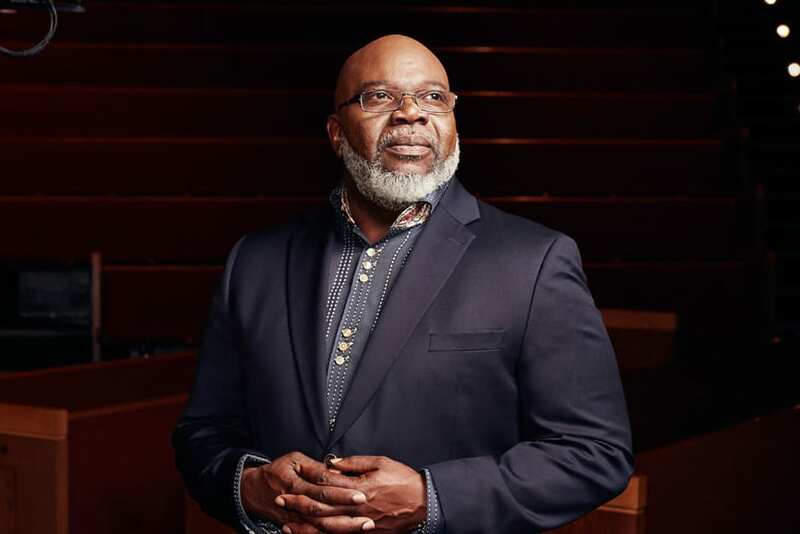 Joshua is the founder and leader of The Synagogue, part of the Church of All Nations, which is a Christian organization that heads the Emmanuel TV station. He has a following of over 2.5 million on Facebook and has been called the “Oprah of evangelism’. 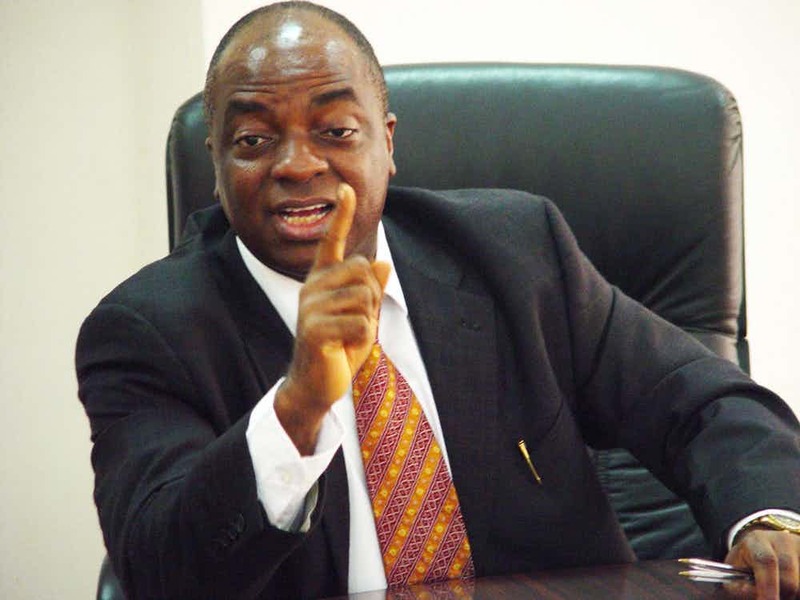 One of the most wealthy bishops in the world, David Oyedepo is worth $150 million. He is the head of Winners’ Chapel, the largest church in the world in its physical size, with 50,000 sears within. He is also in control of places of worship in 45 African countries, several in the UK, US, and Dubai. 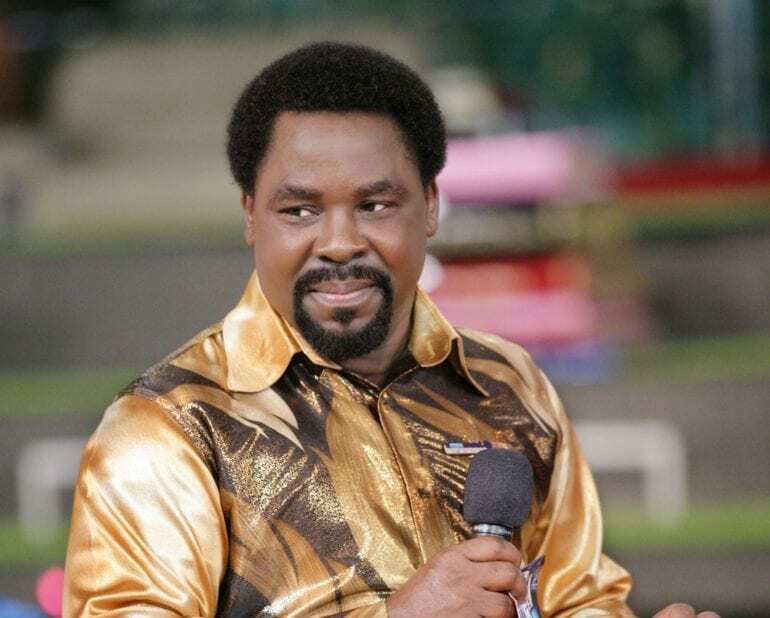 He is also the founder of the Nigerian Christian Charismatic movement. His faith runs in the family as his two eldest sons are also in the church and heading the South African and London African Winners’ Chapel branches. 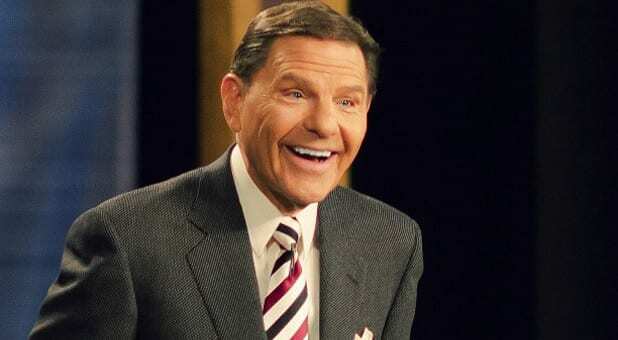 Kenneth Copeland is worth $25 million, lives in a $6.3 million mansion and owns his own private jet, which he flies himself after following his dream of learning to fly. Copeland started out his career as a singer back in the late 50s but went on to become a televangelist, author, and public speaker. 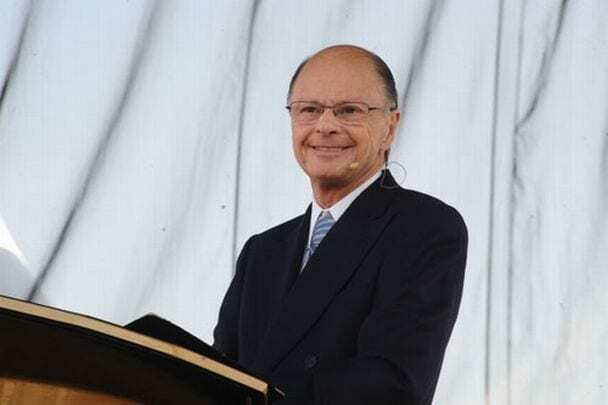 Copeland is part of the Charismatic Movement, which is in charge of spreading the word of abundance and prosperity. He is the head of the Kenneth Copeland Ministries in Texas and promotes reading the bible every single day. His approach is all about healing, love, restoration and the power we have within. 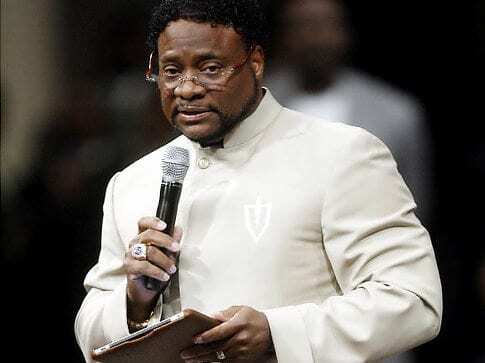 Eddie long has an annual income of $1 million. For a pastor, that is an extremely high salary. The home he resides in is worth $1.4 million and is right next to the church in Atlanta, Georgia. Long has been a pastor for the New Birth Missionary Baptist Church for many years and has gained a reputation within the church. A few years back he was accused of inappropriate behavior and has since tried to clear his name of the allegations. 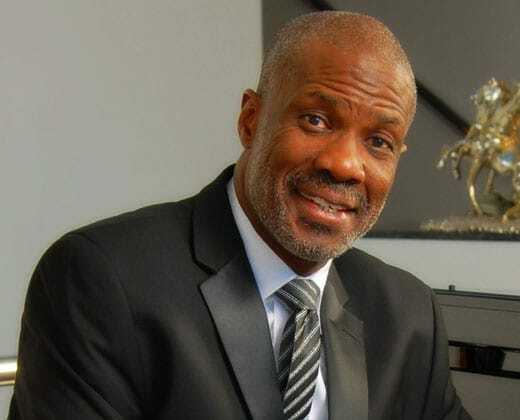 Noel Jones is the Senior Pastor of the City of Refuge Church in Gardena, California. The church currently has 17,000 members and only getting larger as the months go by. The Jamaican national is a graduate of Aenon Bible College and International Circle of Faith. Jones’ net worth is a comfortable $5 million thanks to his ever-growing congregation and the influence he has had on the community of Los Angeles. Another Nigerian pastor to the list, but a more interesting one at that. 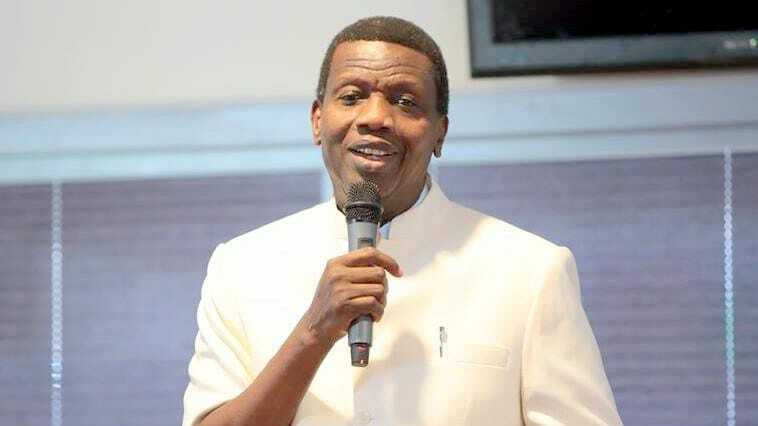 Adeboye is worth $39 million as of this year and is a very educated man who is also a man of his word. Adeboye holds a Ph.D. in mathematics from the University of Lagos in Nigeria. He was a professor at the univesity when he decided to take up preaching. He has vowed to put a church within 5 minutes of every house in the world, so far he has done so in Nigeria with over 14,000 church branches. One of the only women on this list for some reason, or maybe the reason isn’t that hidden, Joyce Meyer is an author, speaker, and president of Joyce Meyer Ministries (it seems like all of these big league pastors have their own ministries these days). She is part of the Charismatic Christian branch and resides in St. Louis, Missouri. Meyer’s ministries rake in over $8 million a month, allowing Meyer to own several homes and a travel by way of a private jet. 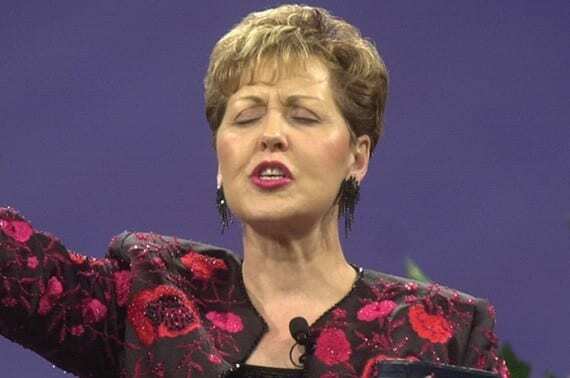 She has previously been named one of the 25 most influential evangelicals in the United States. Matthew Ashimolowo is the head of the Kingsway International Christian Centre (KICC). He is said to be worth between $6 million and $10 million as his exact net worth is not released to the public. 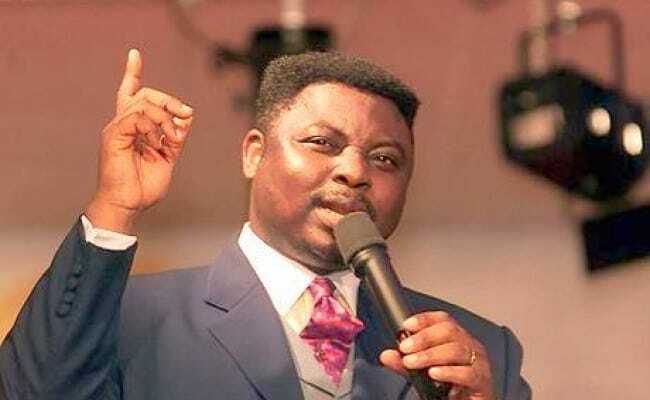 Nigerian native Ashimolowo made his name known and his net worth when he came to London and launched the Kingsway international Christian Centre, which is said to be one of the largest Pentecostal churches in the UK. Ashimolowo’s annual income is $200,000, which is nothing compared to his side business ventures with his media production company, Matthew Ashimolowo Media. There is a pattern here between Christian leaders and their television ownership. Bishop T.D. Jakes is worth a mind-blowing $147 million! He is the head of the Potter’s Hose Megachurch, as well as Potter’s Touch tv shows. He is known among presidents, both Bush Jr. and Obama and has been praised for his philanthropic actions. Jakes holds an undergraduate degree from a place called Friends International Christian Universty, a school that is not credited. He makes most of his money from the sale of his gospel music and books. Yet another native of Lagos, Nigeria, Pastor Chris is one busy man. He has a net worth of $50 million, thanks to his Loveworld Incorporated. He is the owner of three television channels which is where he gets the bulk of his fortune from. He is also a part of the faith healing gospel and has been criticized for it due to the recommendation that AIDS patients not take their medication but put their faith in God. There also an issue with his organization’s transparency and has been subject to investigation as well. 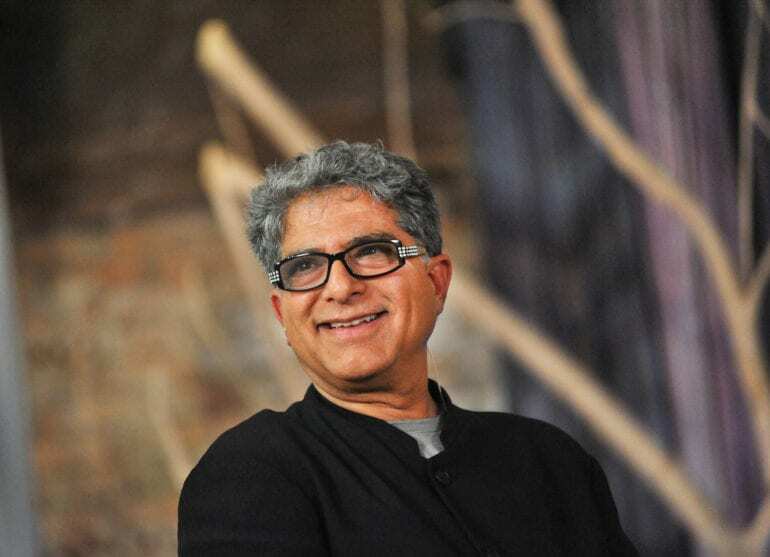 Deepak Chopra is an alternative medicine and meditation guru known throughout the world. He is part of the New Age movement and has his own unique views on what he terms ‘quantum healing’. Chopra is worth $80 million and has been co-founded the Chopra Center for Wellbeing. He also gained noteriety through his interviews on The Oprah Winfrey Show and his connection to various celebrities. John Hagee is worth $5 million and makes an annual salary of $1 million a year. 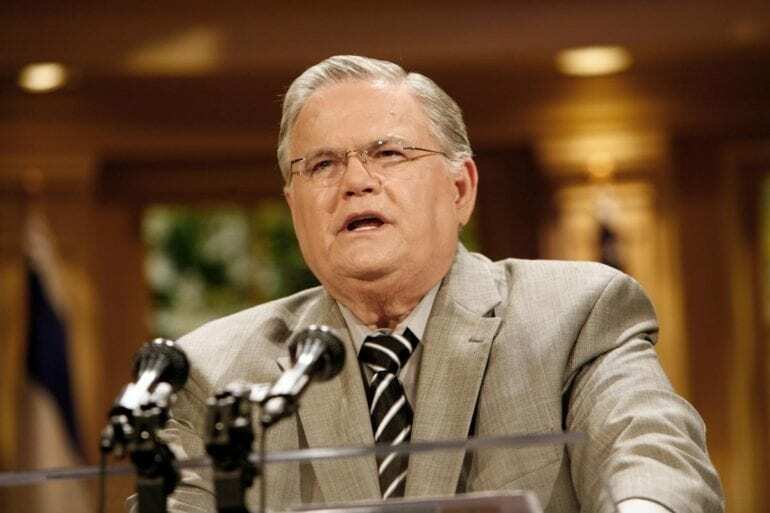 Hagee is the pastor of the Cornerstone Church in San Antonio, Texas. His main source of income comes from Hagee’s church speaking engagements and events. 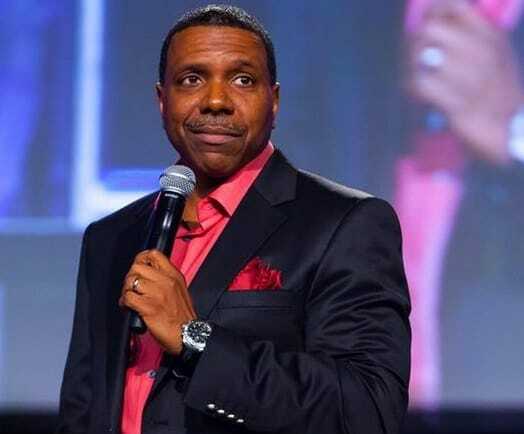 He is also the CEO of Global Evangelism Television, or GETV, and is part of a long line of pastors in his family. He is also the CEO of John Hagee Ministries that telecasts many radio and television ministry talks to reach over 150 million homes. 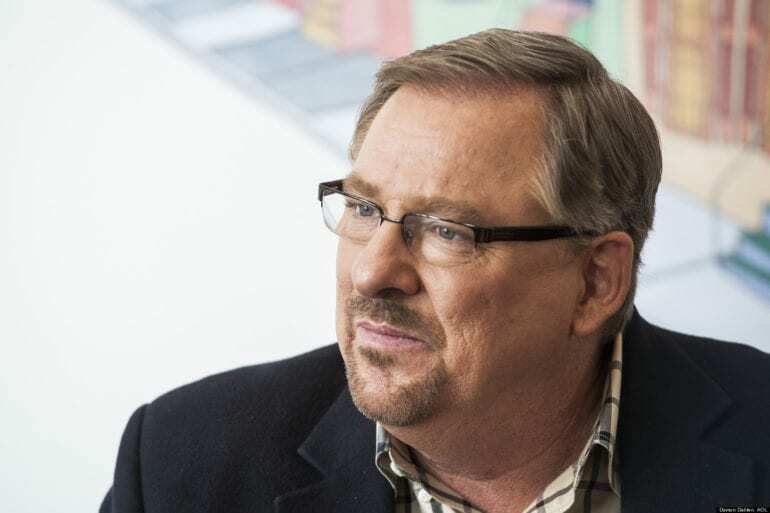 Rick Warren is said to be worth $14 million. This makes total sense as the pastor of the Saddleback megachurch in Lake Forest, California, has gained a congregation of over 22,000 members, has spoken in front of 82,000 people at the Rose Bowl stadium in 2005 and has sold over 20 million copies of his book, The Purpose Driven Life. All of that success is equal to a substantial pay day. Juanita is the third of three women on this list. She is worth $10 million and is a minister, singer, and author. 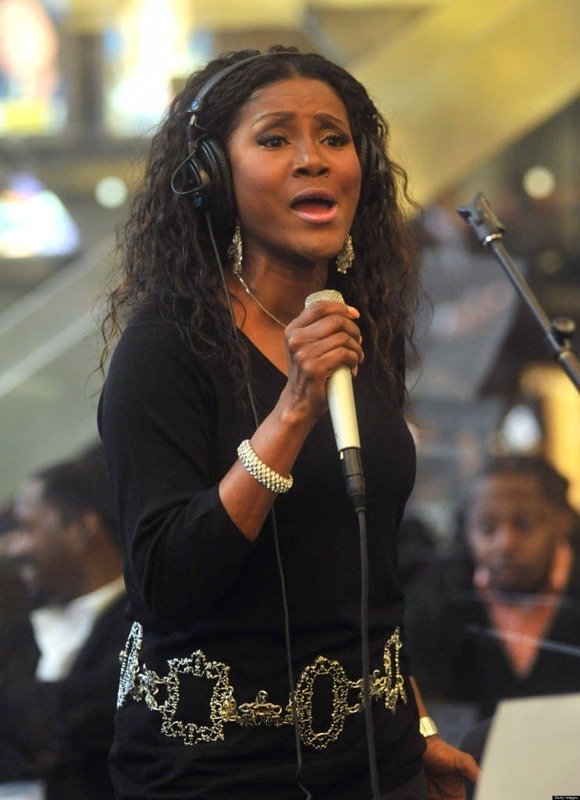 She is one of the most well-known gospel figures internationally. Her interest in the ministry began when she was in high school and gained notoriety for being a young woman going around Chicago preaching to whoever listened. She quickly became a regular on the Trinity Broadcasting Network, and the rest is history. The is now the head of Juanita Bynum Enterprises. Billy Graham is 98 years old. In his life, he has earned himself a very respectful net worth of $25 million. Many once called Graham “America’s Pastor” as he has been around and known for so many years. Graham is famous for more than just his theological discussions and philanthropic tendencies, but for being a part of some of history’s biggest tales, such as posting bail for Martin Luther King Jr. and for being linked with Nixon during the Vietnam War. His audience spans an incredible 2.2 billion over the course of his longstanding career as a pastor. 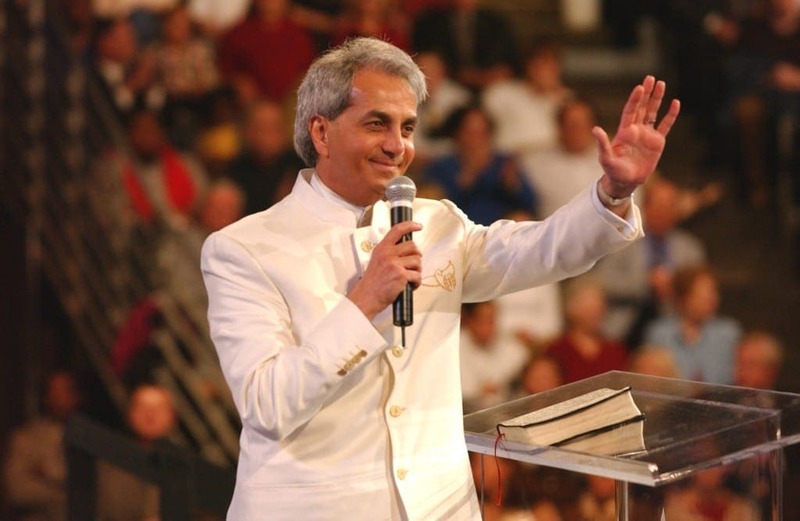 $42 million is what Benny Hinn is worth. Benny considers himself a form of a healer through faith. He is the host of Miracle Crusades, in which he states that he can heal a number of ailments and disabilities with his faith and mind. Something he is saying is sticking with people as his net worth proves. He is under investigation in the United States for tax issues as well as on the Ministry Watch for his donating, as it seems gray to them. One of the youngest and richest on this list of religious leaders, Joel Osteen is worth $40 million and makes an annual income in the six digits as well. he is the senior pastor at Lakewood Church in Houston, Texas. Much like many of the pastors on this list, he is also broadcasted by way of television and radio to reach millions of people every day. He is heard in over 100 countries 24 hours a day on satellite radio channels. He has also published several New York Times Best Sellers and is always seen smiling, hence the nickname he received – ‘the smiling preacher’. Should ‘world music’ really be grouped together? Is juicing the right kind of diet for you?